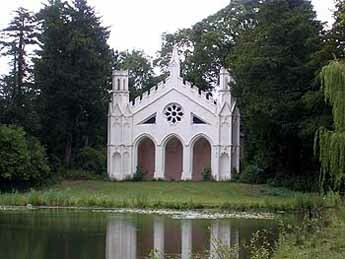 In 18th century landscape architecture, a folly is a whimsical, usually ornamental building often in a rather outlandish style set in a garden. The British were particularly fond of them. 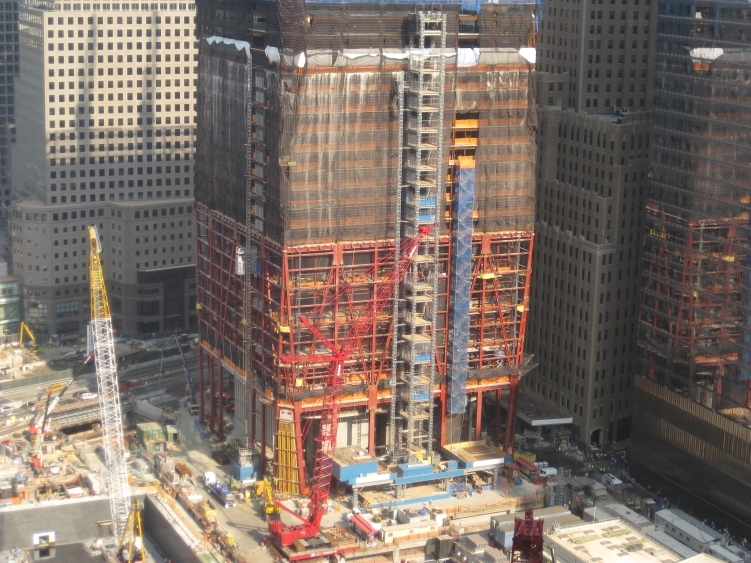 In an earlier post, I remarked on a different sort of folly related to the rebuilding of the WTC site. Today, the business columnist in the NYTimes, Joe Nocera, has an excellent analysis of the absurdity underlying the Freedom Tower now rising at the site. All this in a town and country that prides itself on hard-headed economic analysis in the context of the free market. I wonder how the local Tea Party members will feel if they have to pay more to cross the bridges in order to foot the bill for this folly. This entry was posted on Saturday, September 18th, 2010 at 10:26 am and is filed under Uncategorized. You can follow any responses to this entry through the RSS 2.0 feed. You can leave a response, or trackback from your own site.